Africa is a very diverse continent made up of 54 countries, all with unique cultures, traditions and customs. Each one also has its own languages, in addition to an astonishing variety of different local dialects. 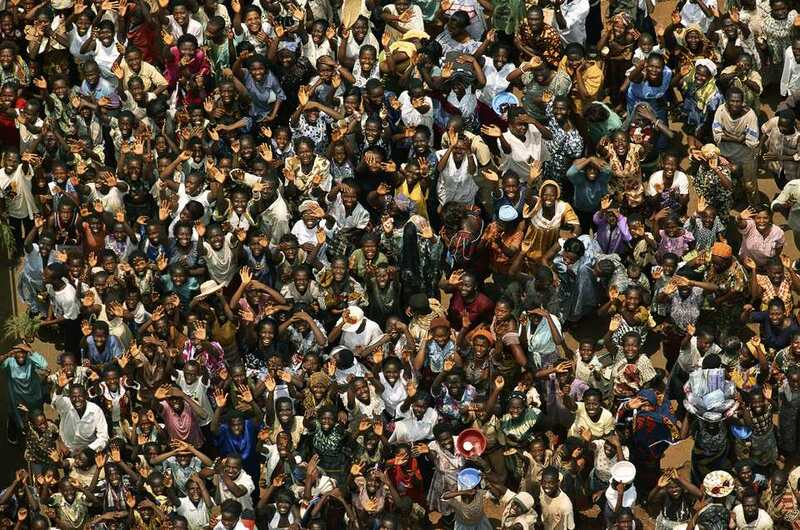 In total, it is estimated that there are as many as 1,500 to 2,000 languages spoken across the African continent. Knowing which one applies to the country or region that you plan on traveling to is often tricky and to make things even more confusing, the official language is often different than the language spoken by the majority of the local people. Some African countries have multiple official languages, with Zimbabwe boasting the most of any country in the world with no fewer than 16 government-approved tongues. In Zimbabwe (as in many other Southern African countries), several languages use clicks and are not written phonetically, making them especially hard for Western visitors to master. However, while becoming fluent in any African language is unlikely without years of practice and tuition, it's a good idea to try and learn a few key phrases ahead of your vacation. Your effort will be much appreciated by the local people that you encounter on your travels and goes a long way to break down the barriers built by differences in lifestyle, culture and wealth. In this article, we look at how to say "goodbye" in each country's official language. Where the official language differs from that spoken by the majority of a country's people, the latter is also included. Where there are several official languages, the most widely spoken ones are listed.